congrats! 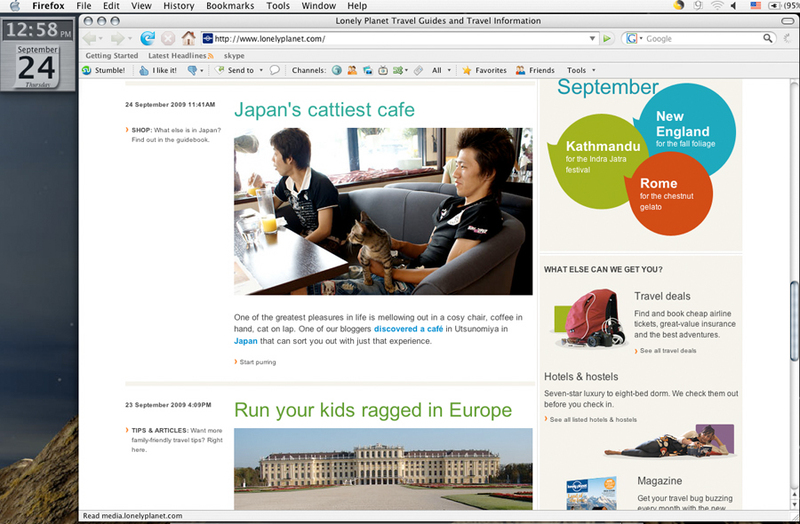 being featured on lonely planet... wow! Congratulations!!! You deserve it...you've got a great blog!!! I just read your comment about stealing photos, and cracked up!!! And what a coincidence...just the other night I was taking a class on copyrighting photography...I felt like the discussion kind of took some of the fun out of posting on my own blog...then I read your copyright notice!!! Thank you for making laugh!!! Chop, chop! I love the traditional Japanese clothes for the event! Otsakara sama deshita! Some very beautiful photography here. we are festival junkies. We're perpetually broke (I'm the only one who works, husband is a househusband), so we like anything and everything that's free of charge. And most of those events are gloriously free, so you can see a lot of them on here. LOL.